If you're like us, than you're already thinking about the next episode of Game Of Thrones! 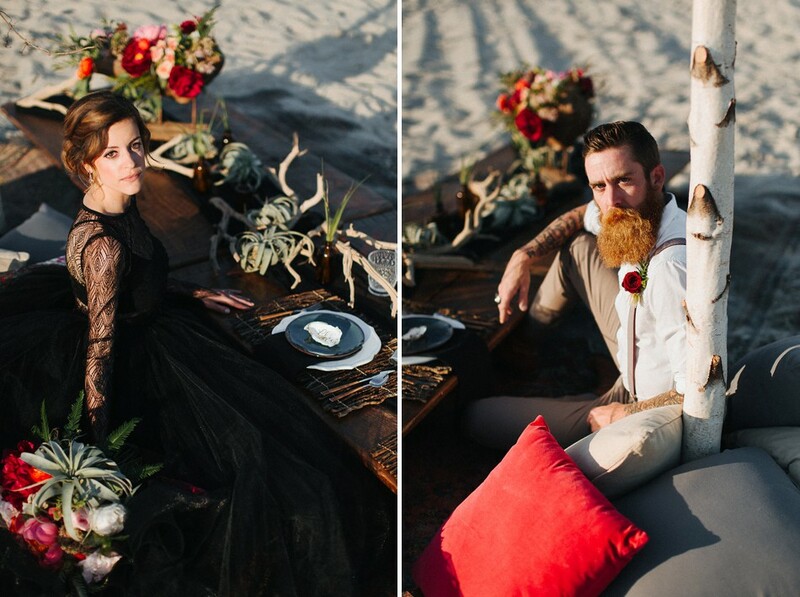 We thought no better time than to share this Game Of Thrones beach wedding inspiration shoot. 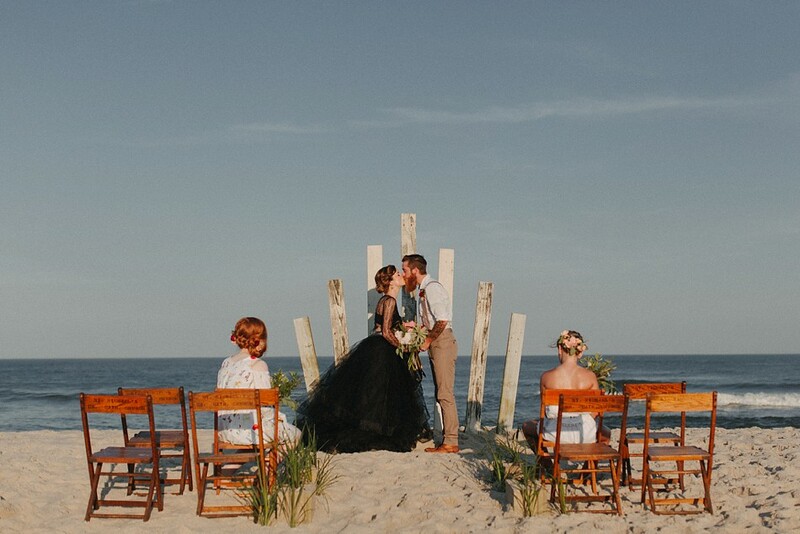 Partnering with Belovely Floral and Event Design, and original featured on Ruffled, this fierce shoot was so much fun to be a part of, and we hope that a little of this will inspire you to create your own wedding design that Daenerys would be proud of! 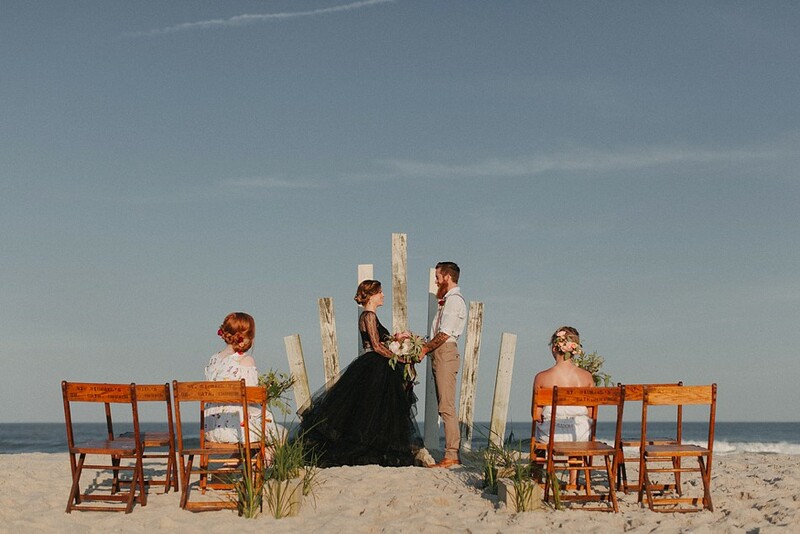 Tell us what you think, and how you can add a little bit of the iron throne into your wedding! 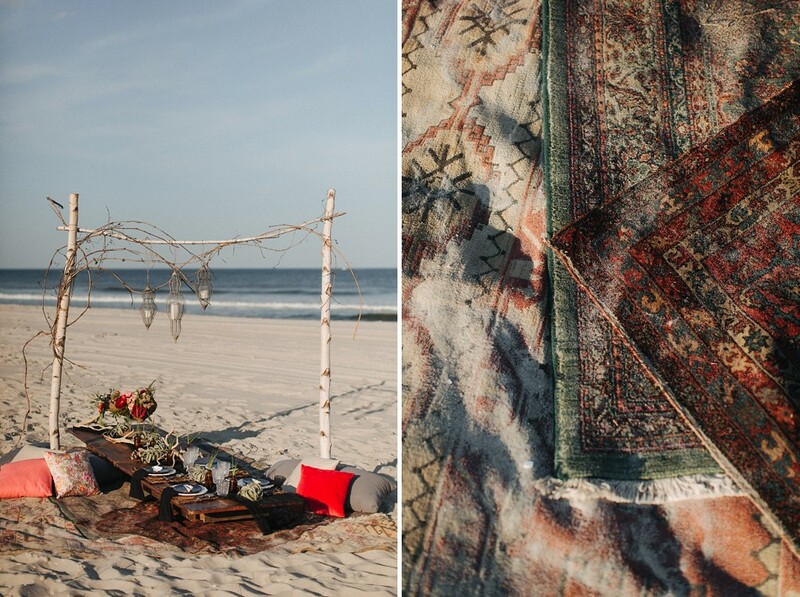 Maggpie Vintage Rentals provided the vintage furniture and props, that helped create this moroccan vibe. 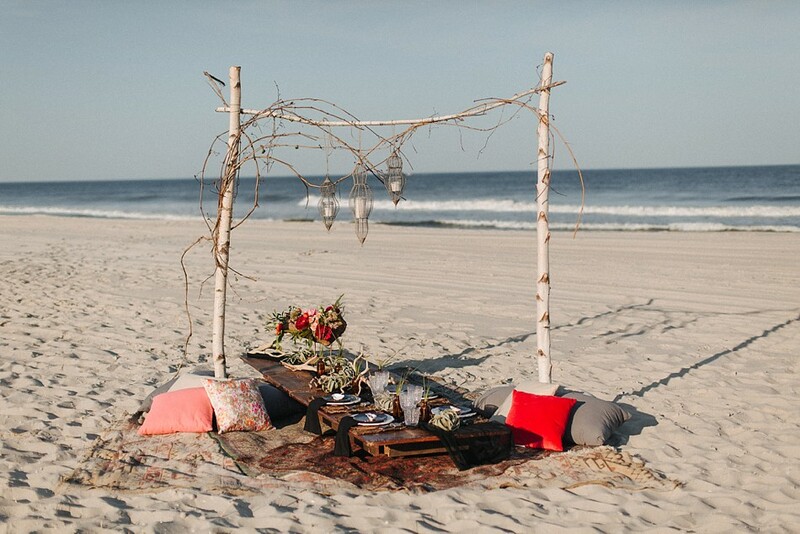 We could absolutely chill here on the beach for a while, and feel like we've taken a step back in time. 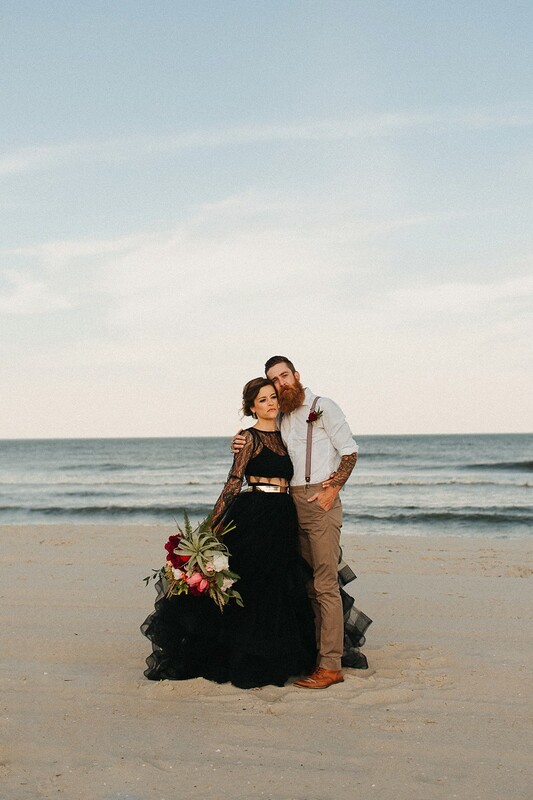 Sweet Caroline seriously brought the fierceness with this black dress that is sure to make a statement! 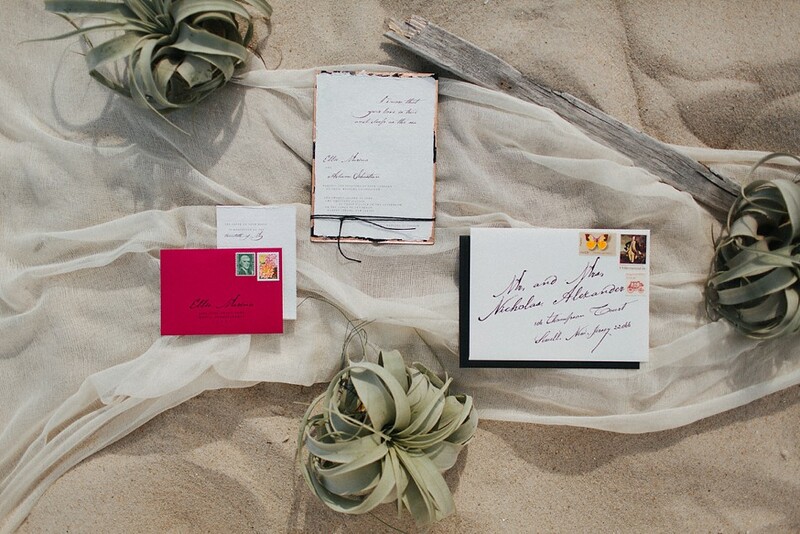 Sign up to receive updated wedding tips, news and our recent work! We respect your privacy, and will never share or sell your info. Ever!